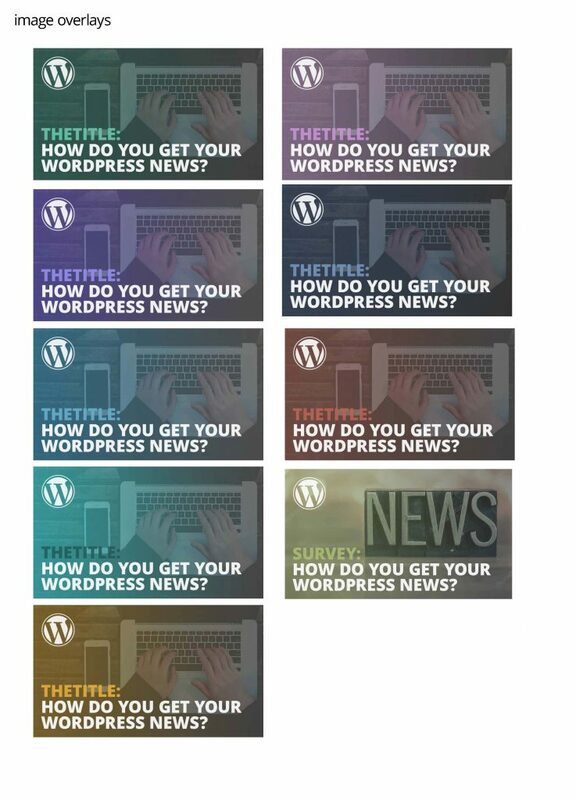 The purpose of this guide is to provide structure and consistency to the content created and published by the Marketing Team for Make WordPress. It contains guidelines for voice, formatting, fonts, colors, logos including Wapuu and badges, as well as a link to our recommendations on SEO best practices. 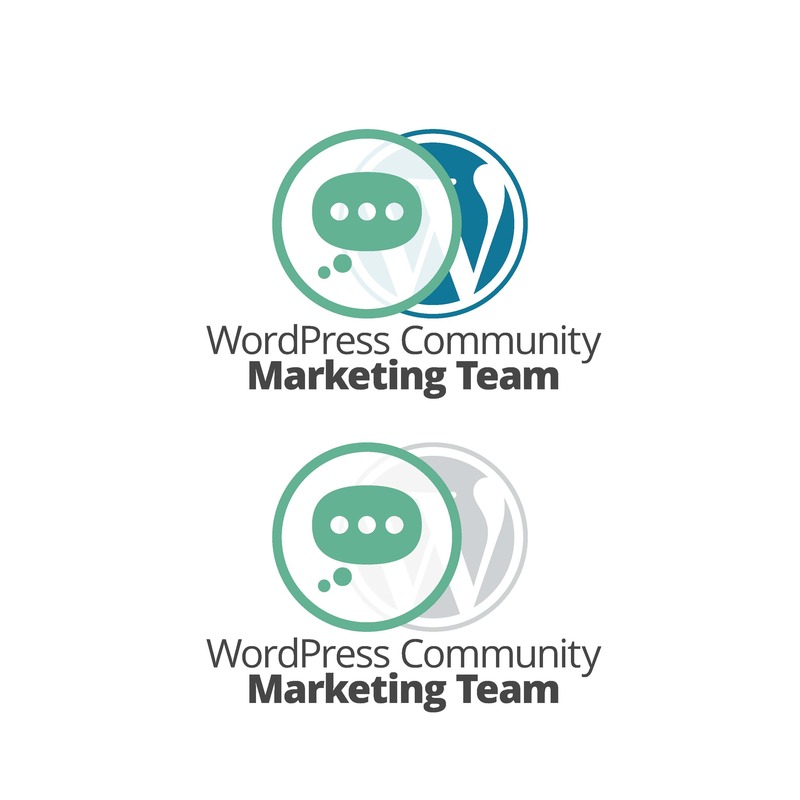 The Brand Voice within the Make WordPress teams and front-facing copy is a stewardship that should be taken seriously. 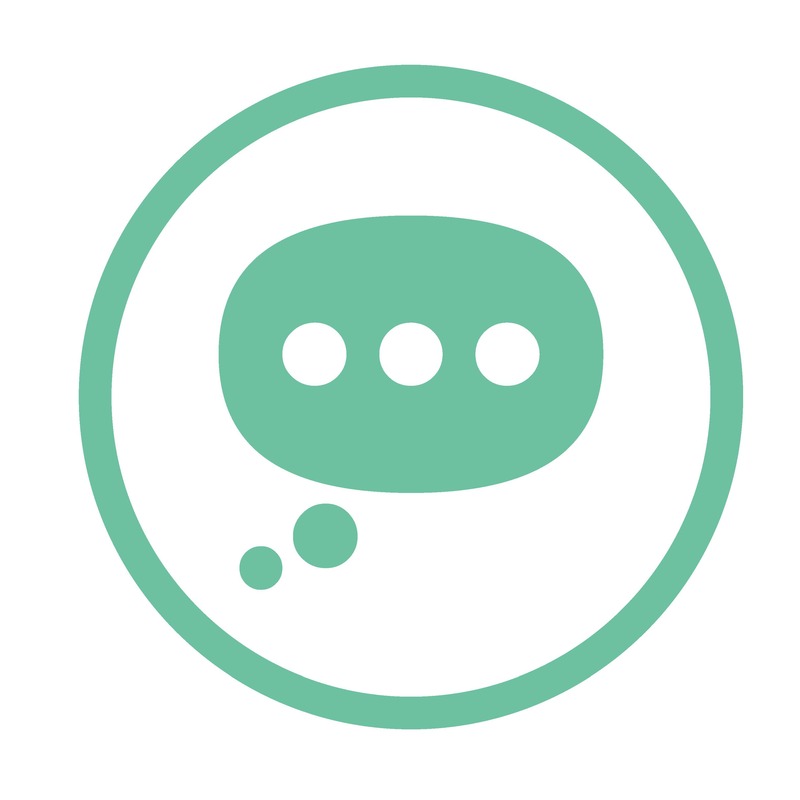 Having a friendly, yet professional voice is a good approach for both internal and external audiences. 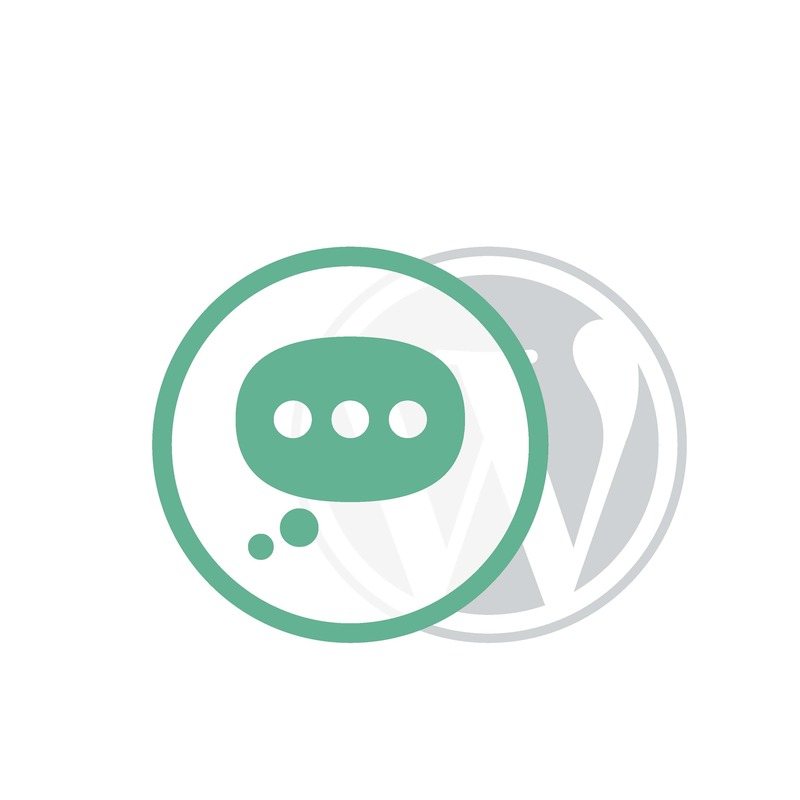 The Make Marketing Blog is a friendly, educational source of information for those within the WordPress Project as well as WordPress users at large. Therefore, we consider any published work front-facing, regardless of its distribution mechanism or effectiveness. We put our best work forward, regardless. We don’t overly decorate the text with emojis, for example, or us GIFs in our published documents. Screenshots should be labeled and captioned and images should have appropriate alt tags. For readability, we aim for 5th to 8th grade reading levels. A bit of humor is allowed as long as its tonality isn’t demeaning, as much as that can be anticipated. We suggest that our collaborators use hemingwayapp.com as one of our tools to determine readability. Writing educational copy that isn’t documentation should take on a persuasive style, allowing for repetition, analogies, and familiar idiomatic expressions. We realize we’re not writing for English readers alone. Should any of the persuasive copy be sent for translation, it is our recommendation that translation teams be allowed to translate the thought. For consistency, the Marketing Team has decided on the following grammar rules. US v UK spellings for consistency. One space after a period. Additionally, because we collaborate on copy in Google Docs, we ask consistency regarding formatting, spacing after periods, links, and, of course using suggest mode any time revisions are made to written copy. Please use suggest mode for copy edits. No formatting other than headings. As the Marketing Team, we will adhere to the standards set forth by the Foundation. 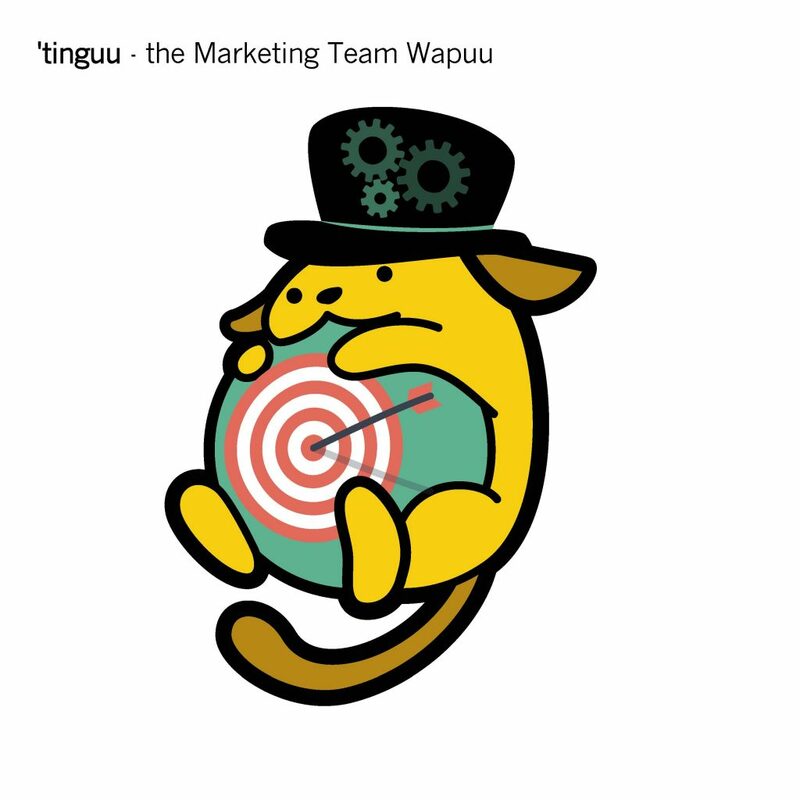 We also have our badge, its usage, the Wapuu Badge GoDaddy made, and a custom Wapuu named ’Tinguu. 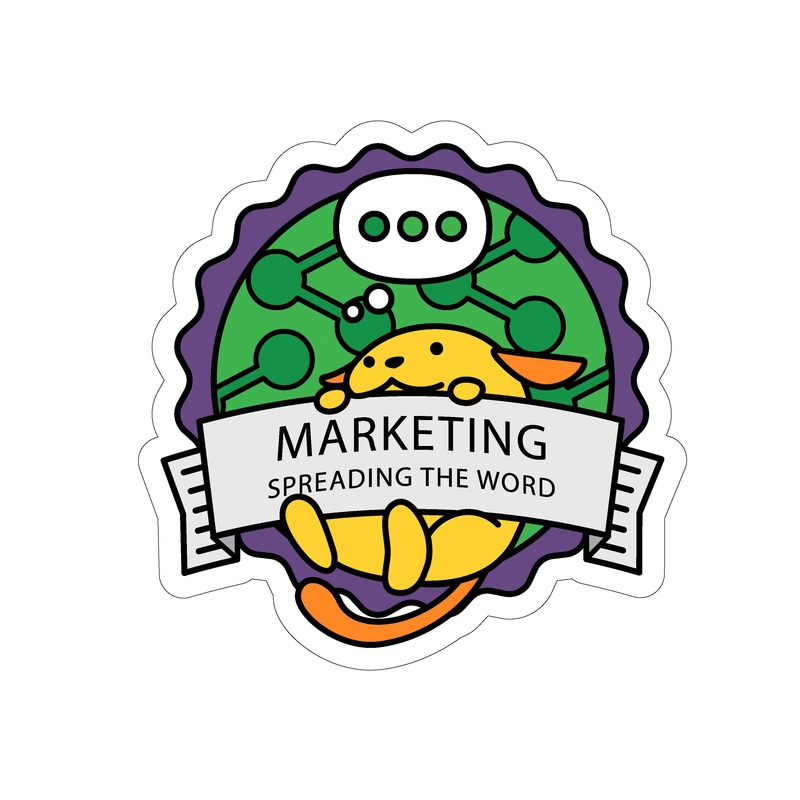 “The Japanese pronunciation for marketing is “maaketingu”, and wapuu is Japanese so Maaketingu + Wapuu = Tinguu” Ali Darwich. 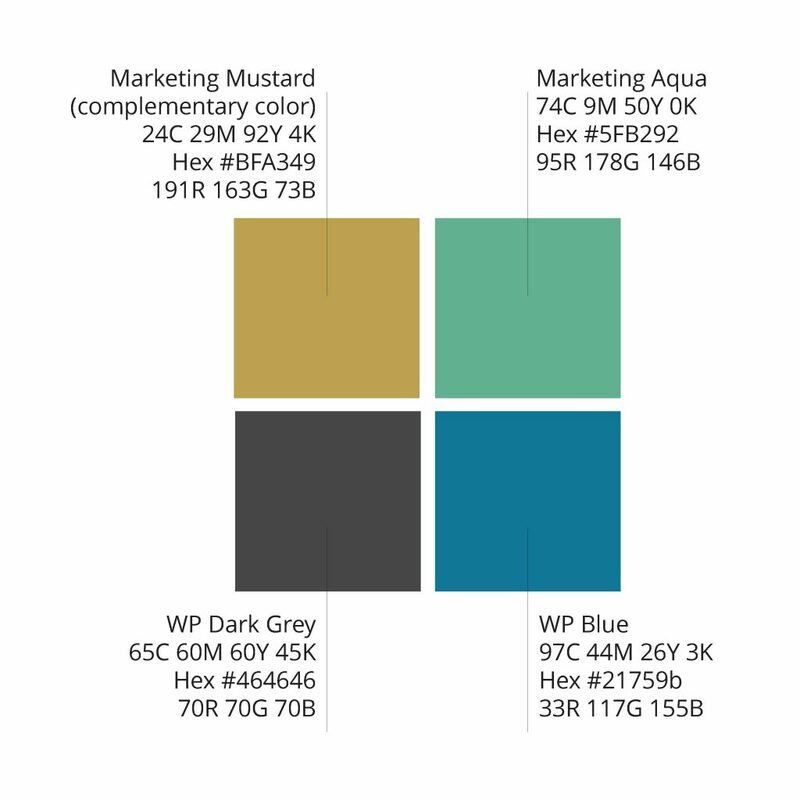 Image style to remain consistent with a photo background, title in the lower left of the 1200 x 628 px image, with the overlay according to the topic. The Marketing Team is recommending the following for on page, off page, and best practices for content marketing and findability both for Google SERPs and Open Graph tags. Please refer to the guidelines here.